I.R.T.E. 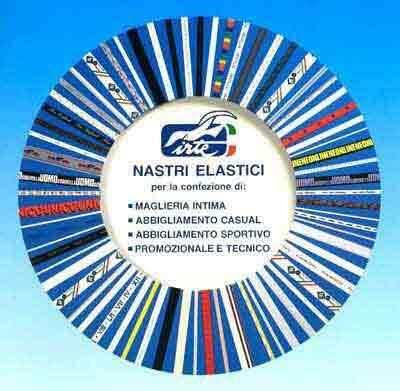 SRL, Panglici elastice, elastic tapes for technical articles, elastic bands, pe EUROPAGES. I.R.T.E. 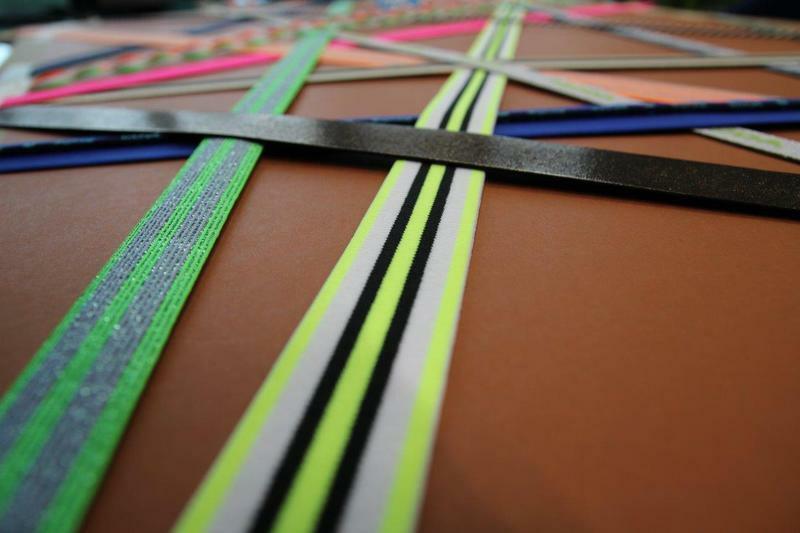 has been making elastic tapes since 1947. Today, thanks to its comprehensive range, modern industrial equipment and the quality of the raw materials used, the company manufactures very high quality products. 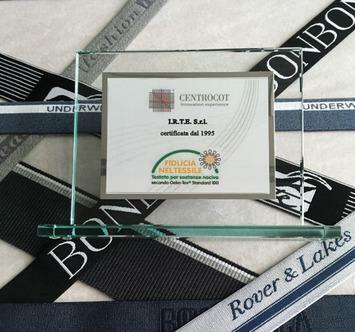 The articles manufactured are designed and customised according to each client's preferences, whether plain, printed, jacquard prints with inscription, brand names or with different patterns. Our clients primarily include manufacturers of men's and women's underwear, sportswear, promotional and technical articles.